We care about customers’ needs for maintenance replacements; therefore spare parts such as armrests, batteries, brakes, chargers, controllers, motors, rims, throttle potentiometers, tires, tubes and other associated accessories are always in stock and available soon. Besides, we are willing to prepare customized spare parts for client’s specific order. 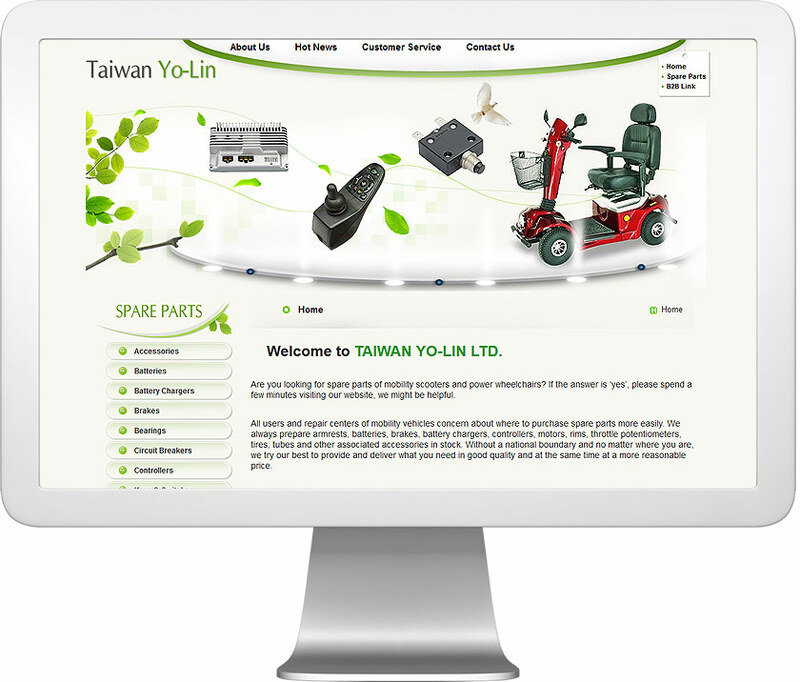 Welcome to visit our website and please feel free to contact us for spares availability and the latest price. For those spare parts currently not on display, just ask without hesitation if they can be available. We appreciate every single opportunity to provide products and service and hope all offering is more close to your needs.